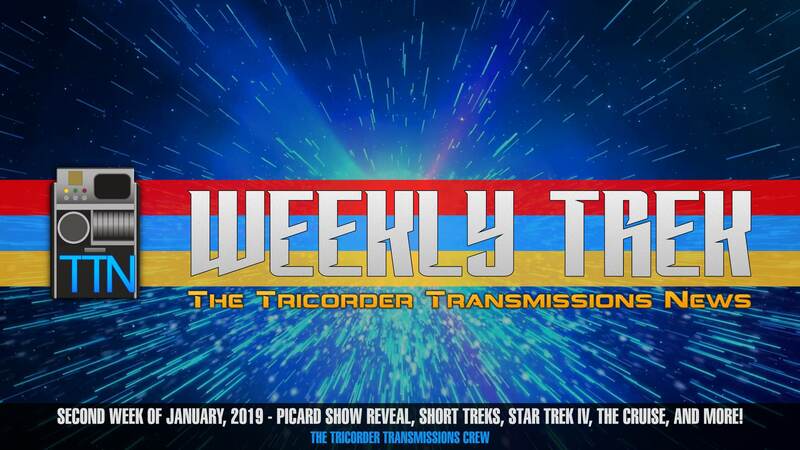 Welcome to WeeklyTrek: The Next Generation! Alex Perry takes over the show as host with a new format but plans to bring you the same great news and analysis from the Star Trek franchise. 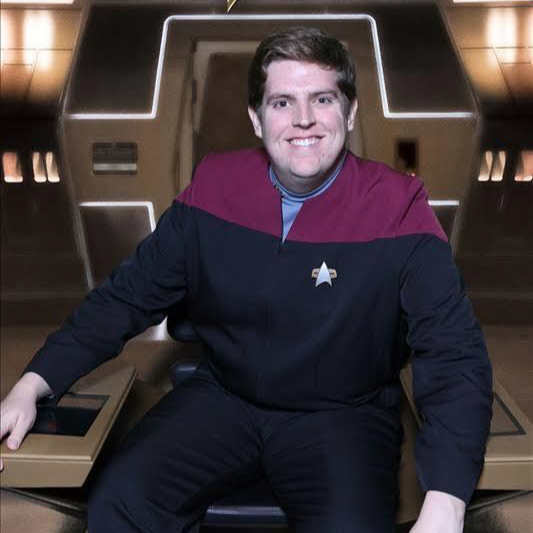 Joining him this week is Jim Moorhouse from the TrekRanks Podcast to discuss a bumper news week including new details on the untitled Picard show, the announcement a second animated Star Trek is in the works, Star Trek IV losing its director, and the next Star Trek Cruise. We&apos;re less than a week away from the premiere of Star Trek: Discovery season two and we couldn&apos;t be more excited!